At Gardensmith Landscapes, we are always ready and eager to answer any of your questions. How to take care of your lawn? When to fertilize? 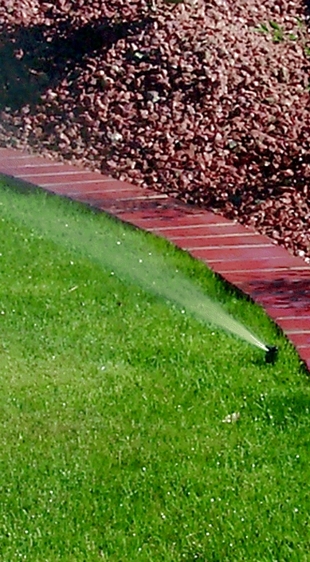 When is the best time to water your plants and lawn? We love our job and we just want to make sure that your lawn stays beautiful year-round in the Portland weather. Call us today at (503) 339-3118 for your lawn maintenance services.